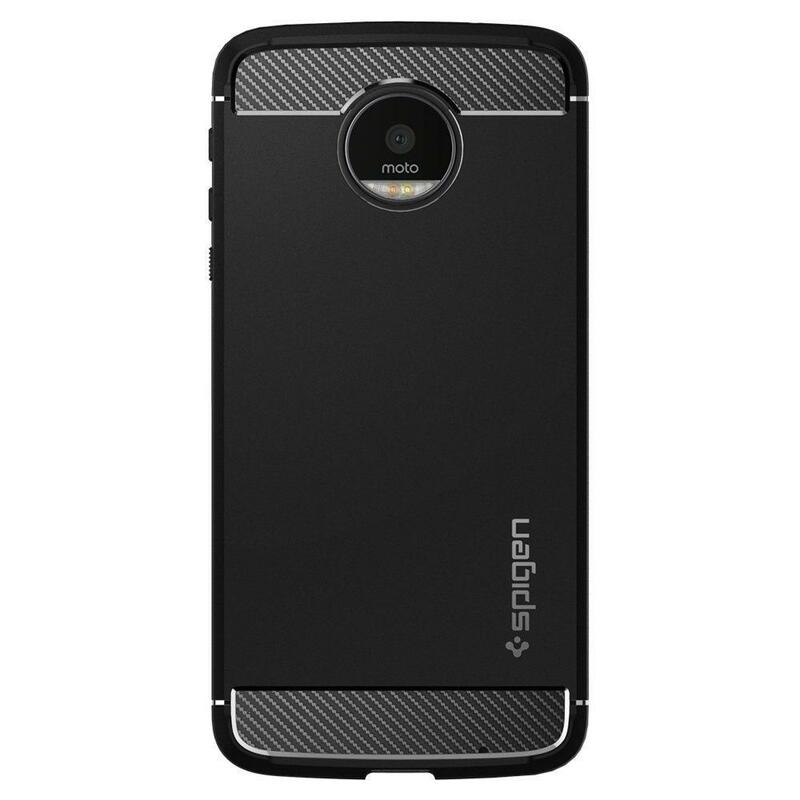 Moto Z was one of the best smartphones launched in the year 2016, it won applauds from tech enthusiasts all over the globe for its unique productivity features such as Moto Mods but no matter how good a smartphone is, it is always incomplete without compatible accessories. 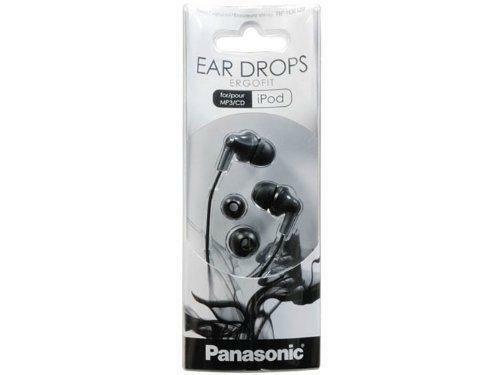 These accessories protect your expensive device from drops, extend its functionality and help you to do much more with your device which you normally cannot do. 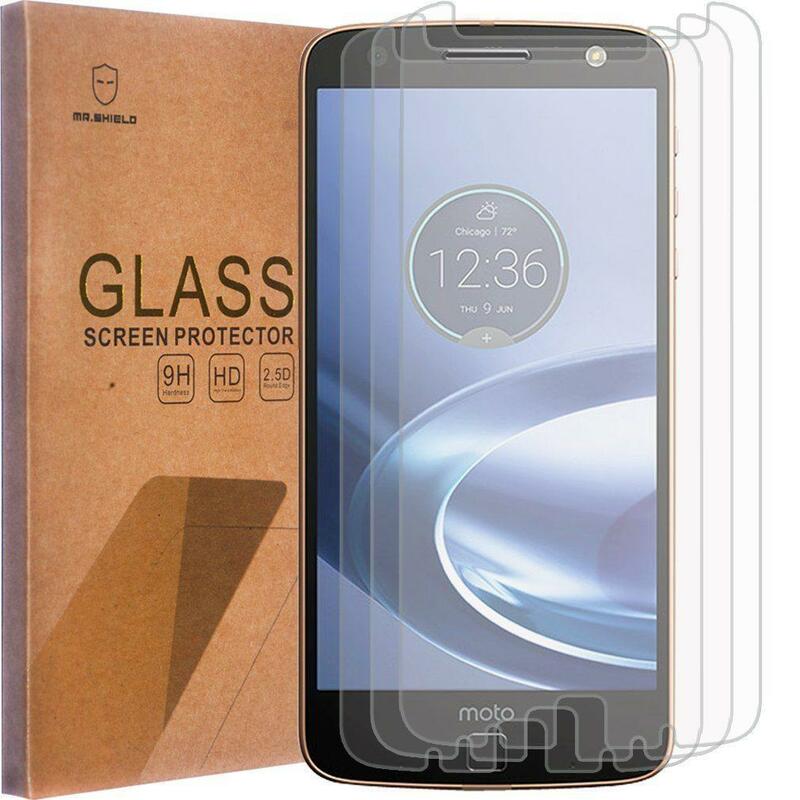 Our team has compiled a list of various accessories compatible for your Moto Z and Moto Z force which will help in making your smartphone experience a more pleasant one. some look to your Moto Z force. of protection to your device’s display. all the scratches and bumps. in the box but luckily it does come with a 3.5mm Headphone Jack. From more than 38k buyers and also costs less than $10. to store some more pictures, videos and songs. a nice VR Headset can be really entertaining. 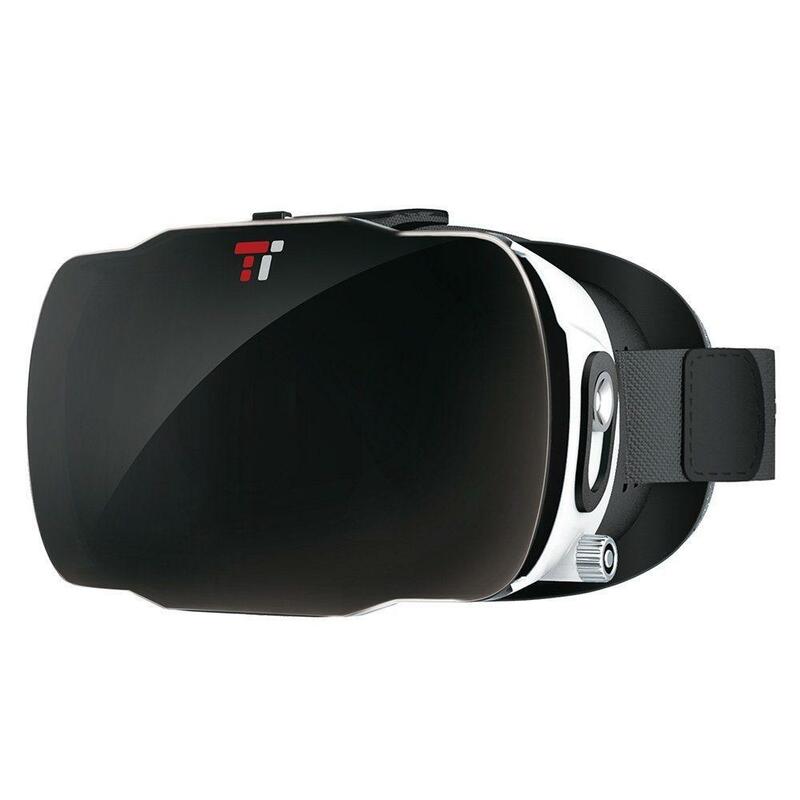 Force, you can enjoy VR movies and Games virtually with the help of this headset. which will Extend the battery life of your Moto Z device by at least 20 hours? Extend Battery Life up to 20 Hours.